Posted in Catalogue and tagged 2016, Documentaries, Sheldon Renan, The Killing of America, Violence USA. 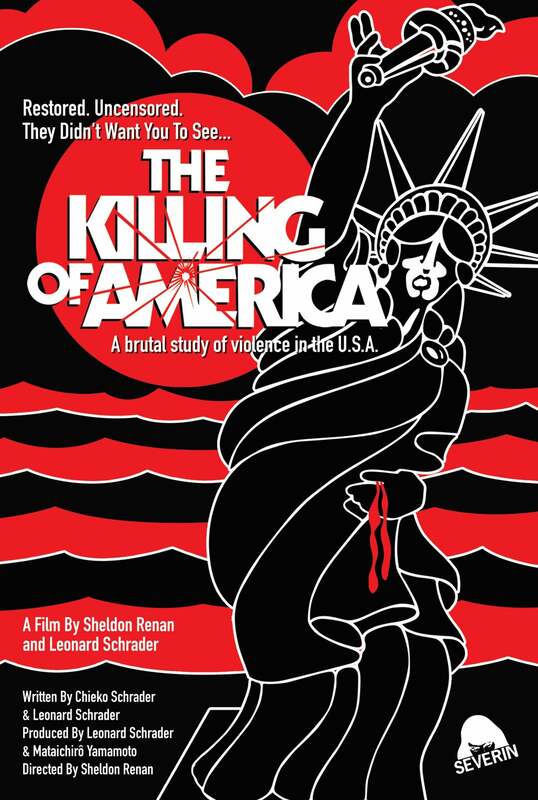 Does this version of Killing of America (https://severin-films.com/shop/killing-of-america-dvd/) come with the Japanese doco Violence USA? Also, is it NTSC compatible?